Payment of outstanding salaries for 450 LG staff across the state has commenced. 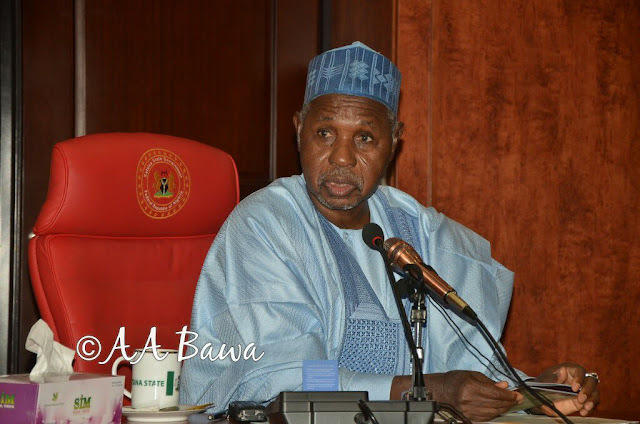 Governor Aminu Bello Masari directed the ministry for local government & chieftaincy affairs to commence payment of January to April 2017. The payment has started in Funtua zone followed by Daura & Katsina zone. The payment committee comprises of financial controller ministry of local government & chieftaincy affairs, directors and representative of the Auditor General. The chairman head of LG forum expressed gratitude to Gov. Masari for approving the funds. He then urged beneficiaries to remain supportive of the present administration and its policies.